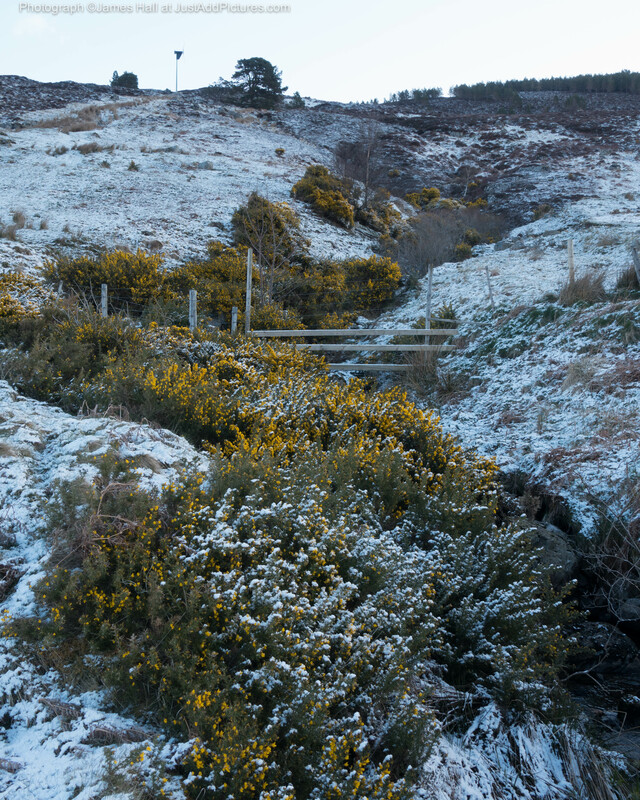 It is not really supposed to snow at this time of the year, even in the north of Scotland. But snow it did and then froze hard overnight. It’s pretty enough, but not very seasonal. 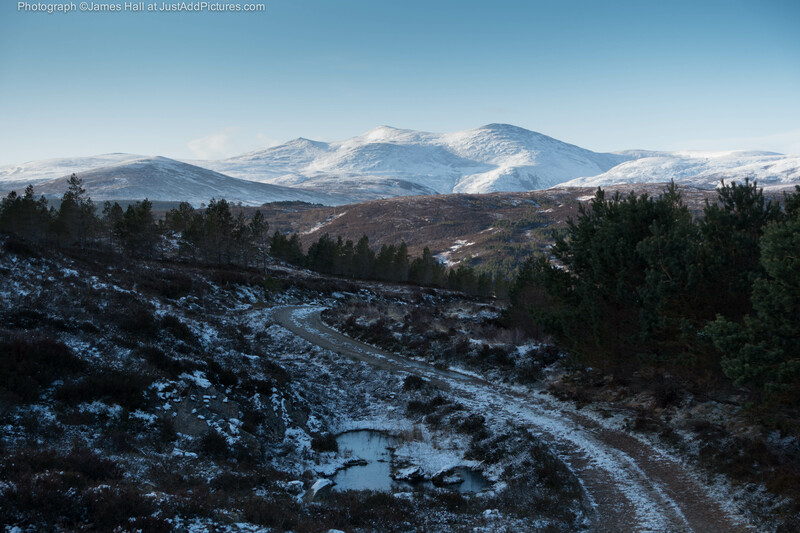 Posted in Landscape, Scotland and tagged photography, photos, Scottish Highlands. Bookmark the permalink.